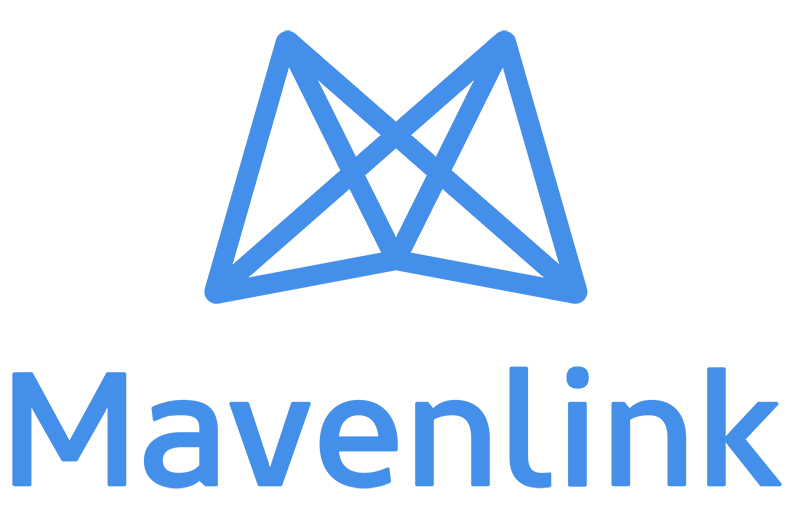 Mavenlink is the modern software platform for professional and marketing services organizations. It is the only solution that helps services firms establish an operational system of record that facilitates their business lifecycle, including key capabilities like resource management, project management, collaboration, project accounting, and Business Intelligence. Mavenlink and Qualtrics’ strategic global partnership helps you integrate performance feedback into the project life cycle. Surveys are a way to capture feedback data to drive an updated understanding of people, projects, and clients and to thus make better decisions to support more successful business outcomes. Who should be promoted, where do individuals have growth areas? What skills should our new hires have? What personality traits should our new hires have? What kind of professional development should we provide and to whom? What do they really think of the services delivered? Do you really know why a project succeeds or fails? Were the right resources aligned with the clients? Was there a personality conflict? Were there weak players with the wrong skills on the delivery team? "Mavenlink is a cutting-edge SaaS solution that helps services firms establish an operational system of record that facilitates their business lifecycle. Partnering with Qualtrics was the clear choice when looking to facilitate performance management. We are pleased to be a part of the Qualtrics Partner Network."